With the exception of some outreach projects the activities of the Centre happen on site at the centre in Newlands. The centre’s staff and studio occupants conduct the activities. The greatest resource of the centre is the prime land and historic buildings the project occupies and has the use of. These were donated to the University of Cape Town for the purposes of the project. They provide an enabling environment with which creative people can work and craft and design can be promoted. the marketing and promotion of quality craft. A well-stocked general craft shop that supports good local craft with a special interest in products made from waste materials and weeds. 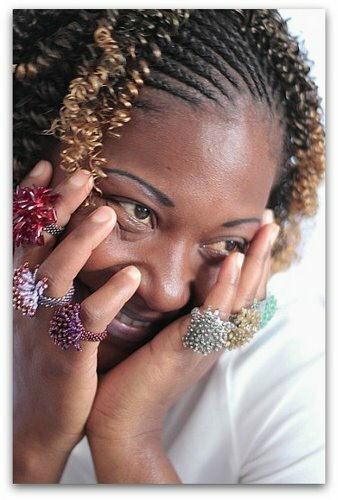 Beloved Beadwork produces intricate, beautiful pieces of wearable beadwork using complex weaving techniques and high quality glass. 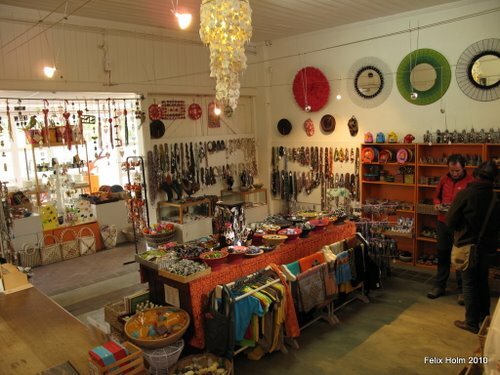 A job creation project for township and rural people that designs and makes funky homeware and accessories handmade from recycled materials as well as sustainably harvested materials. Due to space requirements this project does not work at Montebello at present but their stock is sold in the craft shop. This project makes garden furniture and fencing from an alien invasive wattle called Port Jackson, which depletes the water table in the Western Cape. 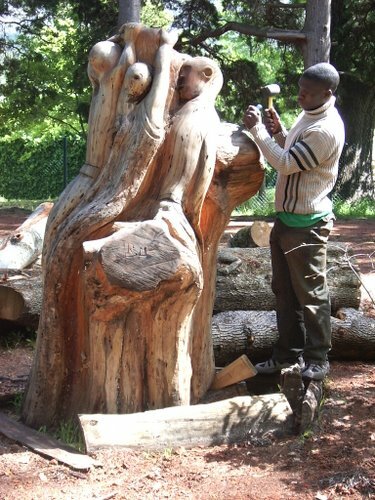 Right creates unique wooden and stone sculptural works of art. Right comes from Shoshe in the Masingo province of Zimbabwe. He has an uncanny ability to see into the heart of a branch or trunk and see a personality inside. 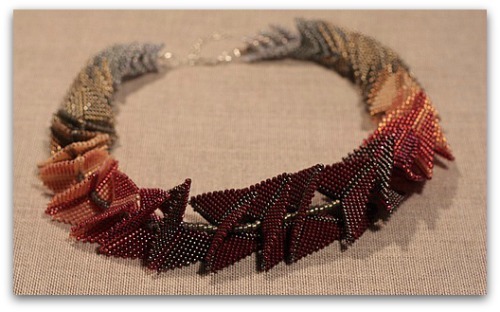 Sitali specializes in custom designed jewellery with precious metals and stones. It is also a pilot site for the UCT /Cape Tech/Mintek Hot Platinum jewellery alloy design initiative. This is an audio visual research and outreach project engaged in recording the musical heritage of Southern Africa. This studio produces maps for the Cape Towns crafts and design routes as well as numerous other maps promoting regional heritage and culture. This is a craft outreach programme assisting township and rural crafters with product development, business skills and market linkages. Established last year, the centre offers an opportunity for township artists to interact with the public. 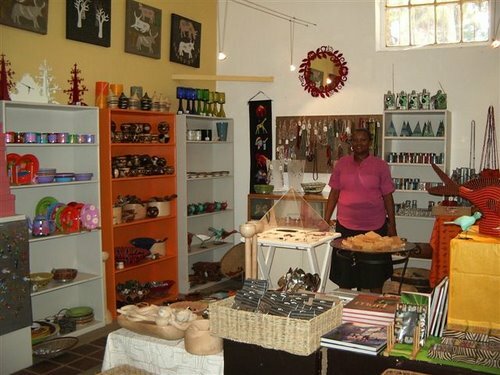 It sells original township art and artists work on site. 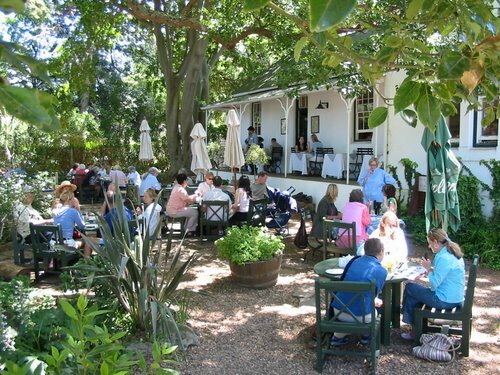 Sit under the oak and enjoy your meal in the relaxed atmosphere of The Gardener’s Cottage. 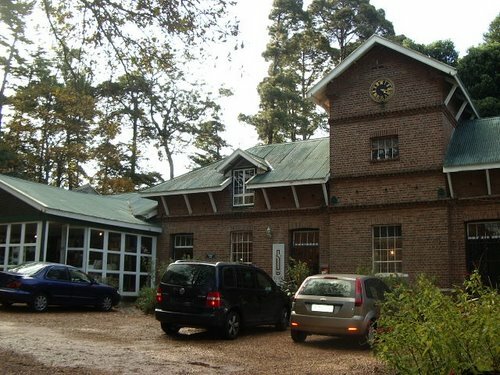 The original gatekeeper’s lodge, which formed part of the Estate is now a popular restaurant. Privately owned, the owner/chef has undertaken to train unskilled people in the art of cooking. They serve breakfasts, light lunches and teas. Shops are open 7 days a week. The restaurant, nursery and organic deli are open 6 days a week. The studios are open (with varying hours) from Monday to Saturday. Classes happen every weekday both during the day and in the evening. Special interest tours can be arranged at any time, and many schools participate. Return from Montebello Design Centre page to Homepage.